Used on our seating for added detail. We can supply you with a whole variety of leg options, whether traditional or modern we have a style that will suit your requirements. Using legs is a stylish design feature to add to any seating, it can be used on freestanding and fixed seats. There is a range of different wood options to choose from depending on the look you wish to achieve. You decide on which design of leg you require from our vast range of styles. If you require a certain colour stain we can accommodate this in house for you. Legs are can be fitted to our seating in our factory or during the on site installation. All of our legs can be stained in any colour. 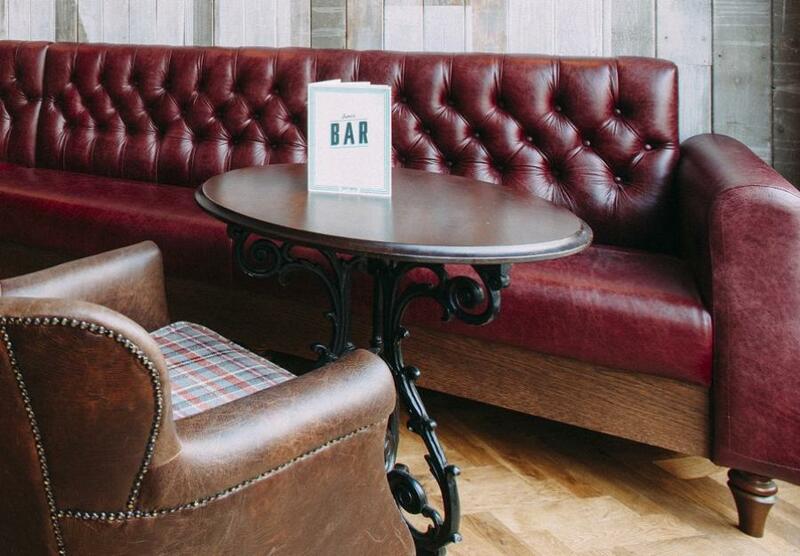 Speak with our team to find out how we can assist you with your bespoke seating needs.